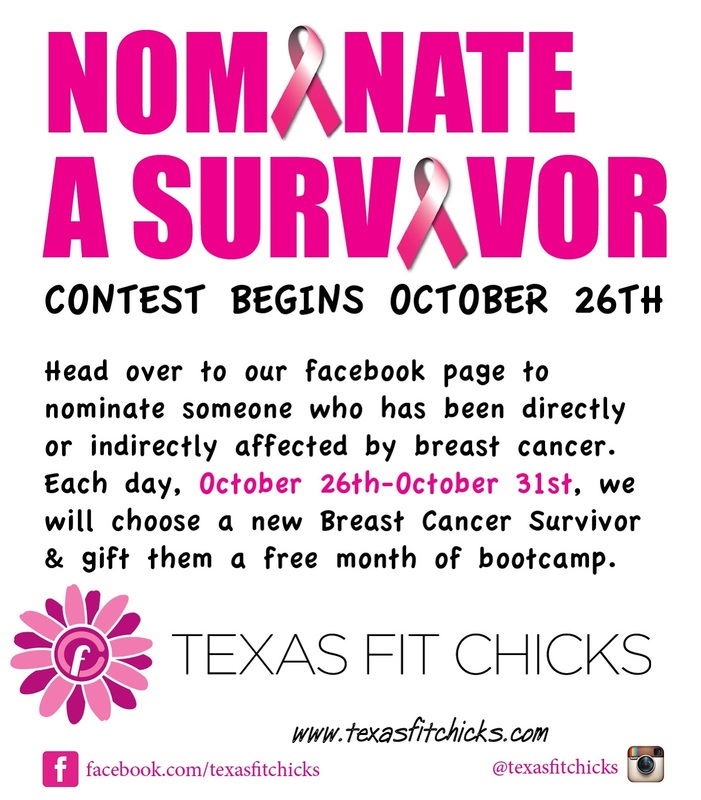 VISIT OUR FACBOOK PAGE AND NOMINATE A SURVIVOR TODAY! TWO Chick Transformations: NW San Antonio Texas Fit Chicks!! "I started Texas Fit Chicks as a Groupon. I needed a boost after losing 18 pounds on my own by eating fewer calories. I started out at 198 pounds and the Doctor told me I was pre-diabetic and my blood pressure was getting higher. I knew I hadn't taken care of myself for years while I was raising "a his, her and ours family." I had gained so much weight that I couldn't wear my wedding ring anymore, I couldn't see my feet and I could barely walk down the block without getting out of breath. I'm so happy to say that I truly enjoyed the first month(the groupon), that I decided to upgrade to the 6 month option and now I've been with TFC for a little over 1 year now. In that time I have lost 26 pounds and 14 1/2 inches, I climbed to the top of Enchanted Rock with Awesome San Antonio TFC , Ran a 5k and now I can even wear my Wedding ring!!! "" Check out Annalisa's awesome transformation!! Congratulations Annalisa all of your hard work has paid off! What is Texas Fit Chicks? We create a fun environment for women to lose weight and get FIT! With over 125 camp times and locations across the state of Texas, we are the leader in womens' fitness. 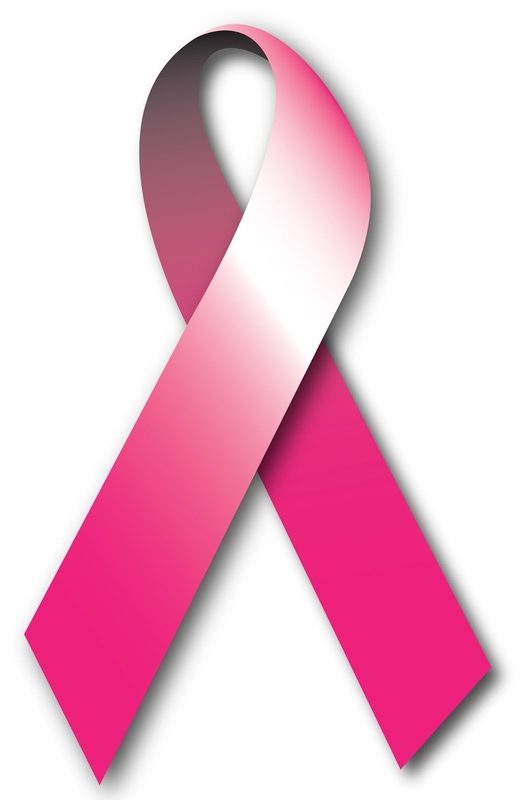 Our trainers are all (female) nationally certified and have a true passion for helping other women GET fit or STAY fit! Designed to be modified for all ages and levels of fitness, Texas Fit Chicks Boot Camp will change the way you look at fitness and yourself! We think every woman should have access to a trainer, at an affordable price. We believe that there is no need to yell, scream or intimidate women into working out and pushing themselves. Our trainers encourage you to push to the next level in a safe and effective way. You won't ever get bored or do the same workout twice! We have many clients that have been with us since we started, in 2009. Our program is designed to dramatically change the way you look and feel in as little as 4 weeks. Our workouts and female fitness experts can help you reach your goals, in a healthy, sustainable way. Texas Fit Chicks includes a full body composition from your trainer before and after your session, and a free meal plan from a nutritionist to maximize your boot camp results. This plan includes family friendly recipes and printable grocery lists to make healthy eating simple. 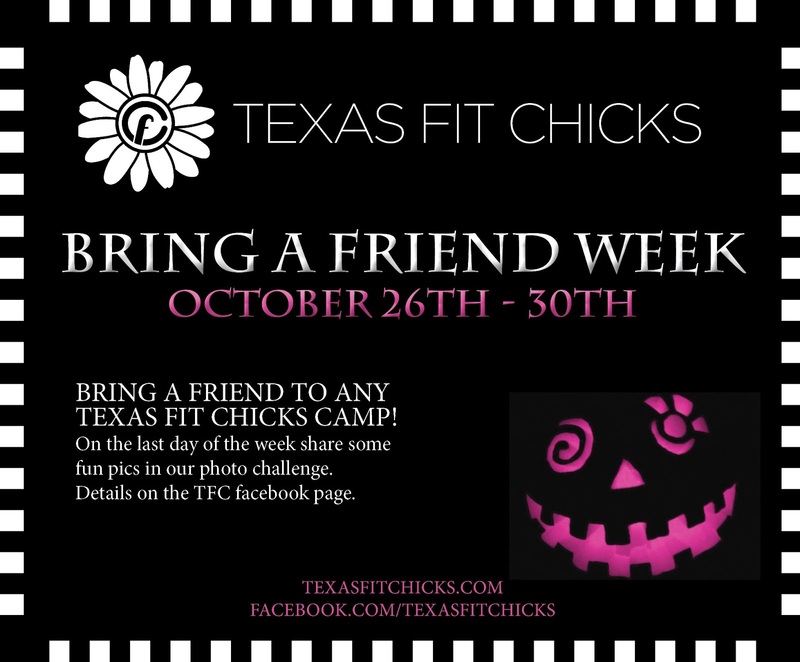 Texas Fit Chicks is hosting Bring A Friend Week October 26th-30th! Chicks are invited to bring a friend to any Texas Fit Chicks camp. On the last day of the week share some fun pictures with us via our photo challenge. Details coming soon on the TFC facebook page. Have fun!! 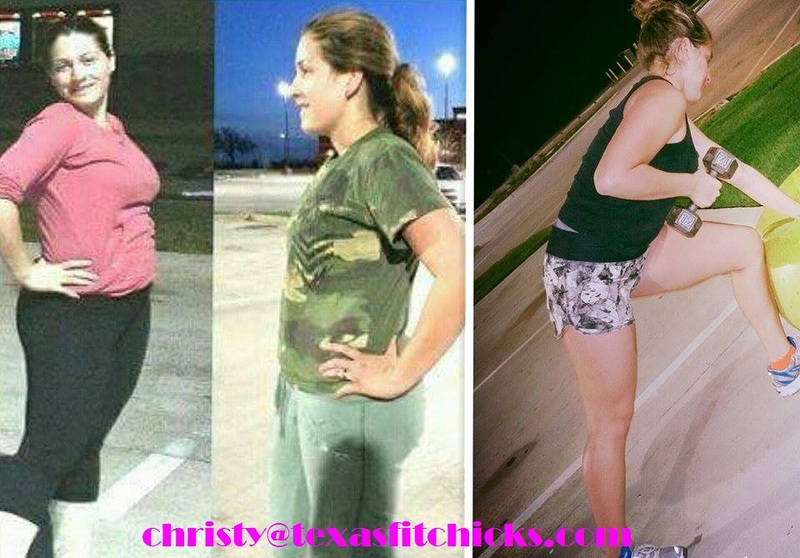 Denton Texas Fit Chicks Unicorn Lake would like to send a HUGE "WAY TO GO GIRL, YOU ARE AMAZING" shout out to our friend Alexandra! This chick works SO hard, she pushes thru her workouts with 12lb weights, she shows up no matter what -- she even survived today being the only one in her 6am class and guess what - she didn't die!! She is a stay at home mom of 3, so she has her hands FULL. She knows dedicating 3 hours a week to take care of herself is important! Check out her amazing transformation!! I am SO proud of how far she has come!! WAY TO GO!!!! !